Homeschooling can be stressful, and it is best to be prepared for those times when you need to help your kids overcome boredom - or need a quick homeschool fix while you deal with 'life'. 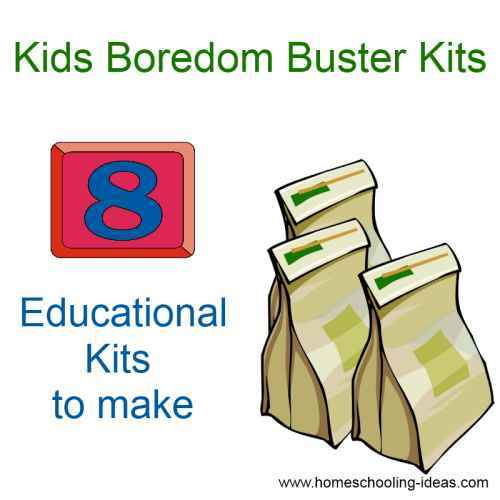 These boredom buster kits are perfect to hand out and take the pressure off! Ever since my children were small, I have made 'busy bags' to take out and about with us. Inspired by an idea in The Preschoolers Busy Book, I kept with me a small drawstring bag filled with tiny puzzles, games or books - ready for those times when you just have to wait. Many a time this has saved me from having to deal with bored and fractious children! 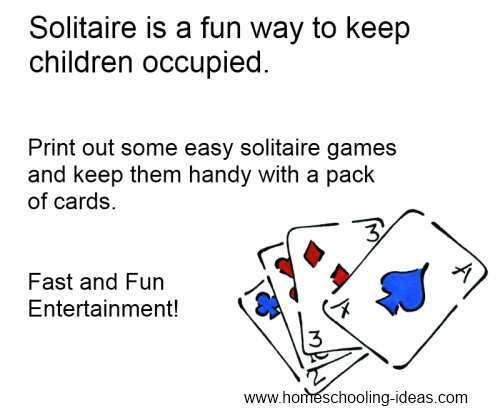 As they get older, I still love this idea - and make up boredom buster kits to hand out when I am desperate for a quick homeschooling idea! Here are some ways to use them! They make for great educational rainy day activities. Use for an easy homeschool lesson. 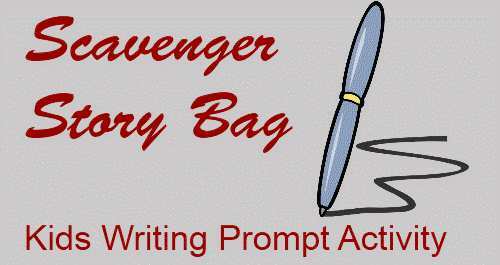 Use them as a 'get better bag' to entertain sick children. Leave out for some fun strewing. Take one out with you for boring waits in queues, at restaurants, doctors surgeries - or train journeys. Perfect for a quick fix to cries of "I'm bored!". You could find pretty drawstring bags to use - or keep it simple with brown paper bags. Here are eight ideas for grab-and-go homeschooling. Set up some science fun with these easy to make battery experiments. A Small container or matchbox. Challenge your children to fill the container with as many different items as they can find. Think small - hair, a match, a pin, a button! Printouts of your childs favorite interest. Instructions : Get your kids to make structures using the marshmallows and toothpicks. Who can build the highest tower? 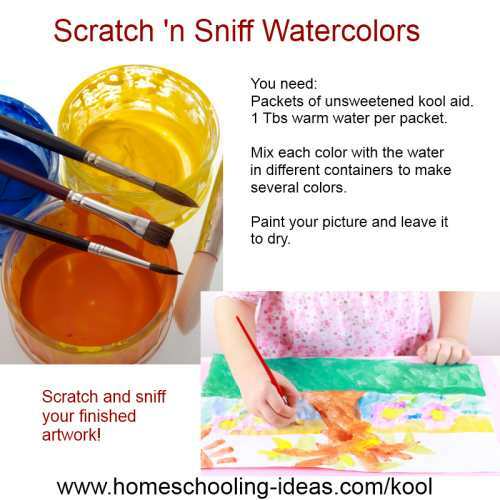 Instructions : Check out these Kool Aid Craft ideas. I hope this gives you a start on creating your boredom buster kits! Of course, you can fill your bags with almost anything you think your children would like -games, puzzles, coloring books, small toys. 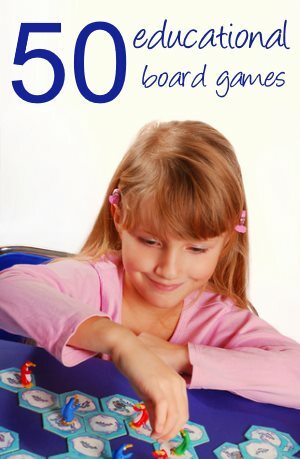 Try some of these free homeschooling worksheets and homeschool printables too! Keep a few on hand - you will be glad you did! Worth doing for teens? Yes, of course! You just need to be more creative about what you pack inside. I would start with giving them a pile of paper bags and getting them to decorate them for you. Have a peek at this site for some fun decorating ideas. Lots of the ideas above could be adapted to suit older children. Try crossword or suduko puzzle books, and some teen fiction. Journaling is great for teens, or make a kit for a more dexterous craft such as friendship bracelets. 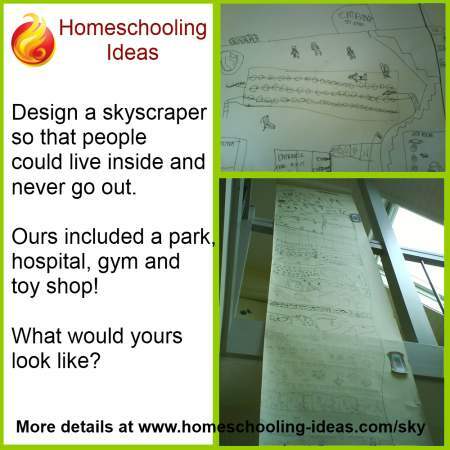 Want more homeschooling ideas? 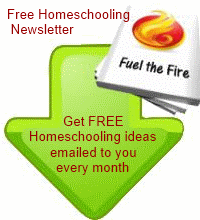 Why not sign up for my free homeschooling newsletter and have them delivered to your inbox every month.